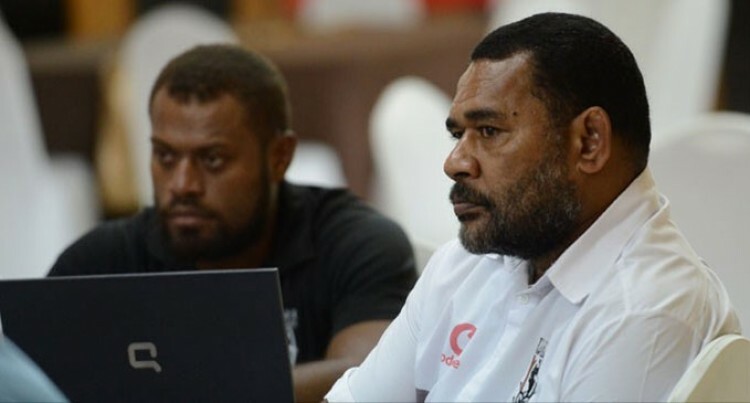 Joeli Savou and Jone Wesele have been terminated by the Fiji National Rugby League (FNRL). Savou, FNRL operations manager and development officer Wesele received their termination notice last Wednesday. Speaking on behalf of the duo, Savou confirmed the termination. “We received our termination letters from FNRL general manager Albert Sanday last Wednesday,” Savou said. Savou was appointed FNRL operations manager in March, 2013 while Wesele had been employed as development officer since last year.